People often give memorial gifts rather than flowers. 3 What Do You Send When a Pet Dies? Honoring a loved one who has died of cancer is the best memorial gift one can give. Families will treasure a memorial gift for years to come, as well as remembering the kindness you showed them through the funeral process and after. Cancer memorial donations and gifts can be given long after a funeral for anniversary dates and also for cancer awareness and memorial events. American Cancer Society at www.cancer.org. Relay for Life at www.relayforlife.org or through local Relay for Life chapters. Cancer Research Organization at www.cancerresearch.org. Ornaments, jewelry, angels, outdoor plaques and statues, among other items, are available at jewelry stores, flower shops and through online outlets. Families and friends of the deceased can appreciate having a piece of jewelry to wear or a remembrance item to display. Funeral homes often offer special gifts, including candles with the loved one's picture, to the family. A memorial fund can be established in the name of the cancer victim in the local community. The money might be used to help other families dealing with cancer, to give a scholarship for nursing school or other college interests, or for a cause that was dear to the heart of the deceased person. Ideas include animal shelters, children's libraries, schools and churches. A live tree is a popular way to honor the person who has died. Trees thrive and grow, which will be a reminder of the cancer victim for many years. 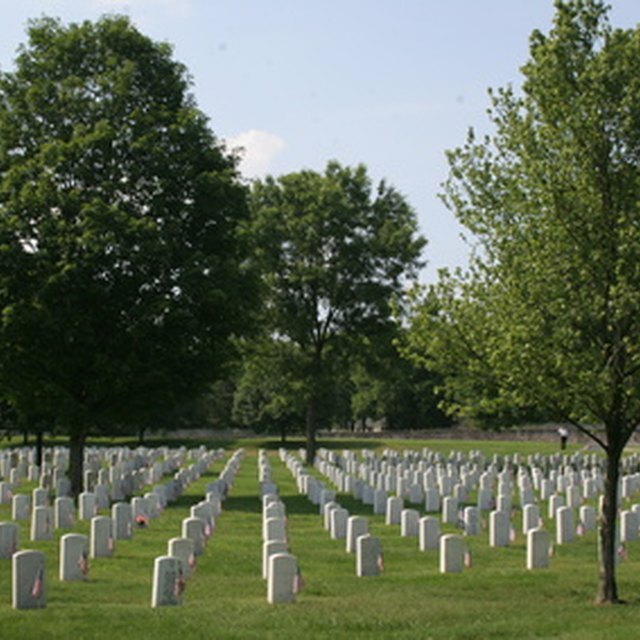 Surviving family members can choose to plant a memorial tree in their own yard or in a park or other area, with permission. 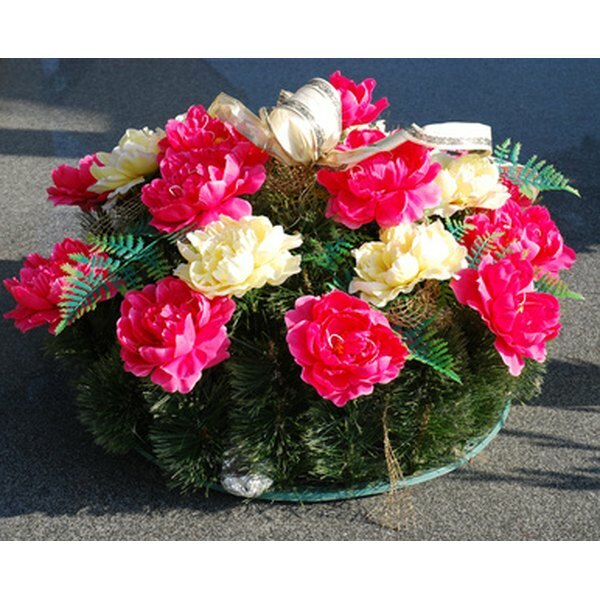 Trees can be purchased at tree farms, greenhouses or from an online site that specializes in memorial trees. Memorial gifts are often acknowledged on a plaque or wall display in the area where the donation was used or in the main lobby. Cancer hospitals use donations to update rooms, equipment and other items needed as the hospital expands or continues to operate. Many hospitals offer housing for families, such as through Ronald McDonald Houses for families of children with cancer. Money or needed items can be donated to hospitals or related organizations. What Are Death Benefits for Veterans?